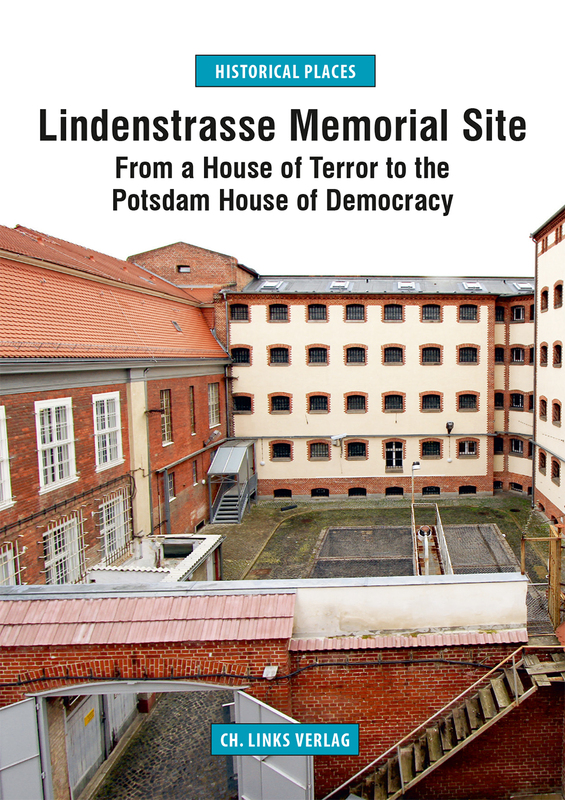 Located in the heart of historic Potsdam, the Lindenstrasse memorial site is a unique place of memory. With its history under National Socialism as well as in the Soviet Occupation Zone and GDR, it is a symbol of the political persecution and violence practiced during two different German dictatorships in the course of the twentieth century. At the same time it stands for the efforts to overcome communist one-party rule, and the victory of democracy ushered in by the Peaceful Revolution of 1989-90.